Please select a Sponsorship or Membership plan below that best suits your business size and needs. Feel free to contact us at (207) 846-3984 with any questions. All plans include the following incentives! Inclusion of your company’s approved marketing items in Chamber Welcome Packets, distributed to members, as well as residents and tourists as requested. Use of Chamber Meeting Room (by reservation). Eligible for Board Position and to Vote. Delivery of Door/Window Sticker with current year of membership. Member Discount Rates for Events (as assigned). Ribbon Cutting for New Locations Only (*Within 90 Days of Joining). Eligible for Committee Opportunities - call the Chamber to discuss! *Please note, that as you complete the application, you may need to enter your Zip Code first, then select the State. Please contact the Chamber with any issues. Individual recognition at Chamber Events as a Chamber Sponsor both verbally and on event related materials. Logo on Power Point Slides/Presentations when used for specific events. 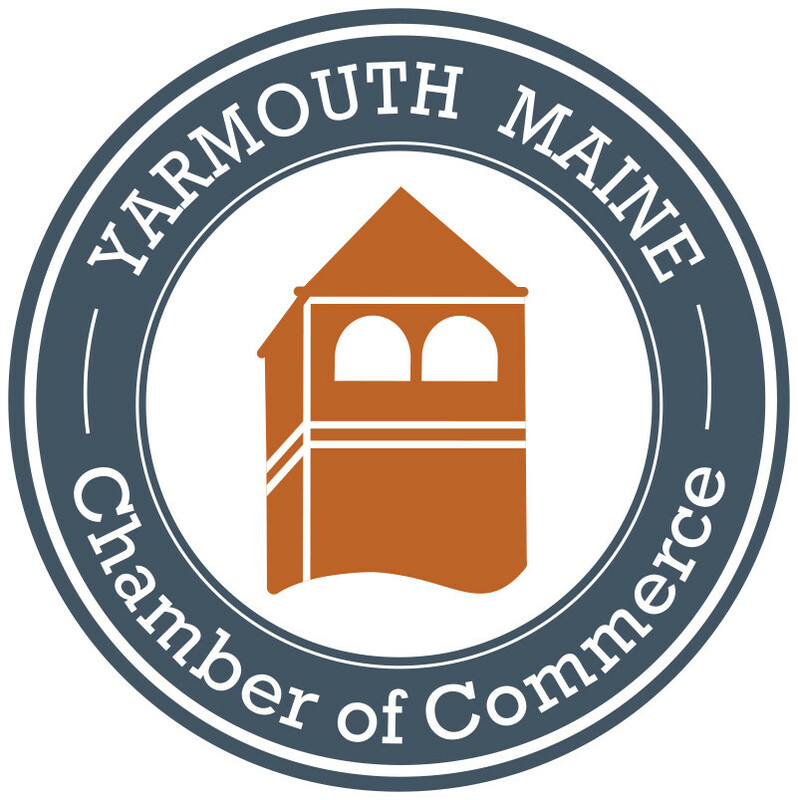 Logo on Homepage of Chamber Website. Logo on weekly newsletters, email invites and correspondence. 4 Additional Business Categories in Printed Directory. 25% Discount on Ad Opportunities ($300-800 value). Business After Hour Fee ($200) waived when booked. Clam Festival Banner fee ($800) waived when booked. 50% Discount on Interactive Clam Festival Marketing Opportunity. 3 Additional Business Categories in Printed Directory. 40% Discount on Interactive Clam Festival Marketing Opportunity. 2 Additional Business Categories in Printed Directory. 30% Discount on Interactive Clam Festival Marketing Opportunity. 1 Additional Business Categories in Printed Directory. 20% Discount on Interactive Clam Festival Marketing Opportunity. 50% Discount on Clam Festival Banner Fee. 15% Discount on Ad Opportunities. 10% Discount on Interactive Clam Festival Marketing Opportunity. 40% Discount on Clam Festival Banner Fee. 30% Discount on Clam Festival Banner Fee. 10% Discount on Clam Festival Banner Fee.